Controlling resident, visitor or employee traffic requires a combination of efficient security and reliable communication. Enterphone systems achieve precisely this very task. Two-way audio, persons’ registration, tracking, reporting with the possibility of video verification are what today’s modern integrated intercom systems will do. 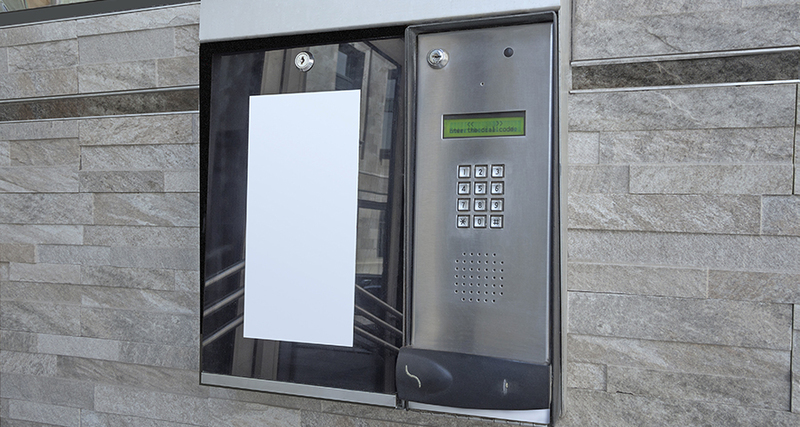 Intercom systems are also a most valuable security and safety feature inside the borders of your property. Located throughout university campuses, inside saunas or at strategic locations throughout a parking lot, intercom installations provide a two-way communication link with a central security post or may be configured to dial-out to the authorities in any emergency situation.